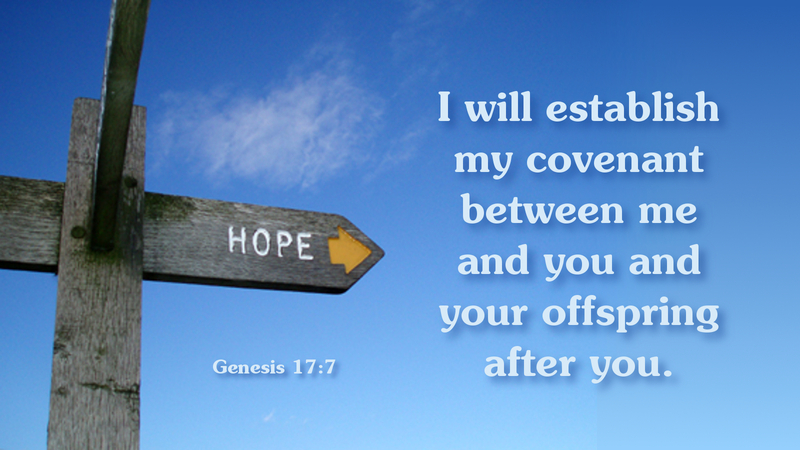 In a trackless desert, God called Abraham, made him a promise, and gave him a sign. He was to be a great father, but before that Abraham was marked with the sign that he was a child of God. The sign was not for God’s sake but for Abraham’s. God would not forget who had been chosen, but Abraham might. So circumcision was the sign that God had named and claimed a people as a witness to the world of God’s mercy and might. Just so, the Son of God, sent to make a way where there was no way, gave his life as the sign above all signs. In the ultimate act of mercy and might, God raised Jesus on the cross to signal the law fulfilled, the promise made, a people claimed. His was a death for life, so that all should look for salvation to the Son of Man lifted high on the cross, a sign for all to see. So when we wonder where the true path lies and wander onto shortcuts, losing our way, we need only look to Jesus. The cross still stands, the only sure signpost in a world of distraction. Prayer: O Lord, may your cross remind me of your love and guide me in your way of mercy. Amen.